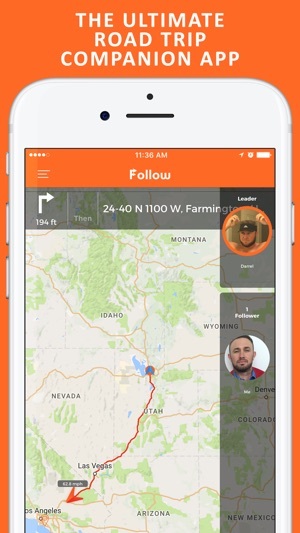 Never get separated from your friends, family, client or employees on a trip again with the Follow drive tracker app! Tired of almost running red lights or risk getting left behind? On a road trip with more than one car and need to know if someone pulls off for gas or food? Maybe you are a Real Estate agent who has people follow you from listing to listing and want to make the process easier. 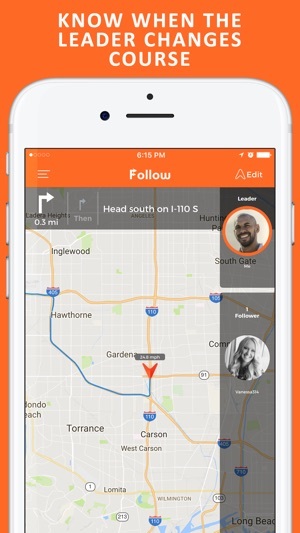 Follow is the app for you! 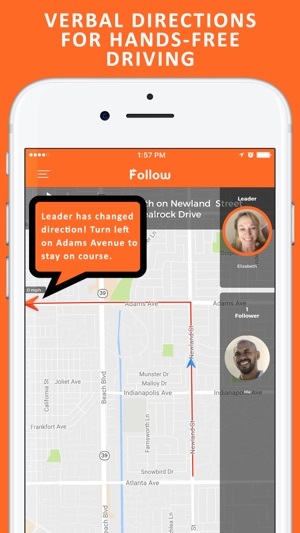 With the Follow app you can setup a leader car and a follower car, and any time the lead car changes direction or route, the follower car will see the change on the map and be alerted audibly allowing them to keep their eyes on the road. 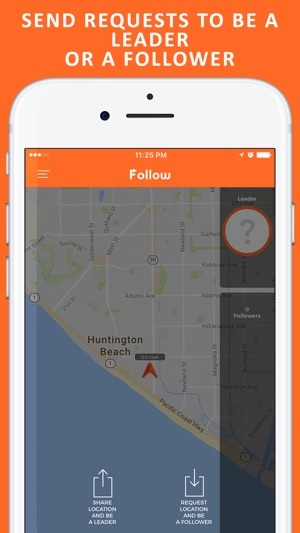 •	Completely Safe – leader can ignore or cancel the follow request at any time. 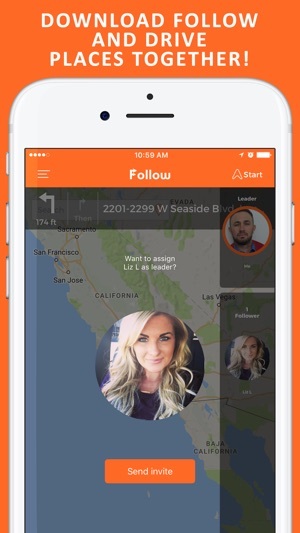 The free Follow app allows one leader and one follower. Have a large caravan of cars that you need to keep together? 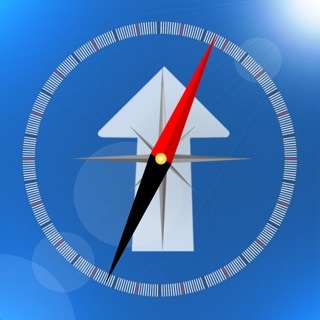 Follow PRO upgrade allows you to have unlimited followers for only $0.99! Sigh. 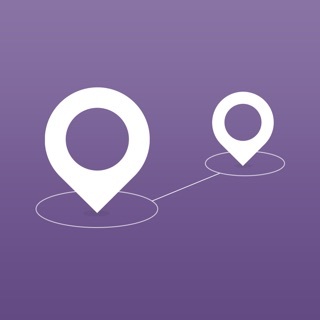 Don't you simply need to find a way to identify your device to link it to your cohorts? Why do you need to fill out so many fields of information just so this app can harvest it? Why do they want your Facebook login information? This is a great concept and I will leave it as an unsigned-in app buried in my phone in case I really have to use it sometime. But their need for personal information negated the chance that I will make this a regularly-used app. Awesome for following friends to sports arena and parking together!!! So easy when heading to different venues or parties to all meet at same spot without getting frustrated!!!!!!! !